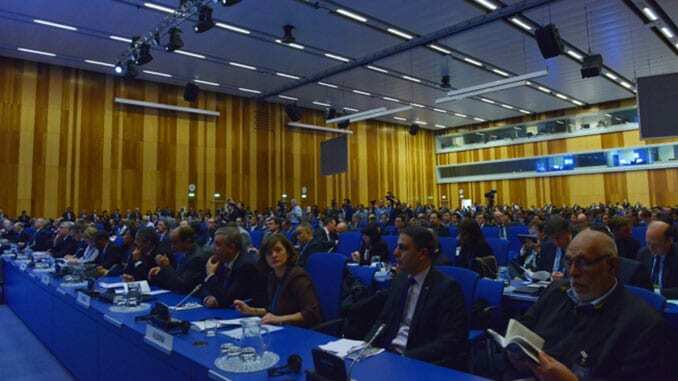 More than 2000 participants recently gathered for International Conference on Nuclear Security: Commitments and Actions in Vienna, Austria, December 5-9, 2016. 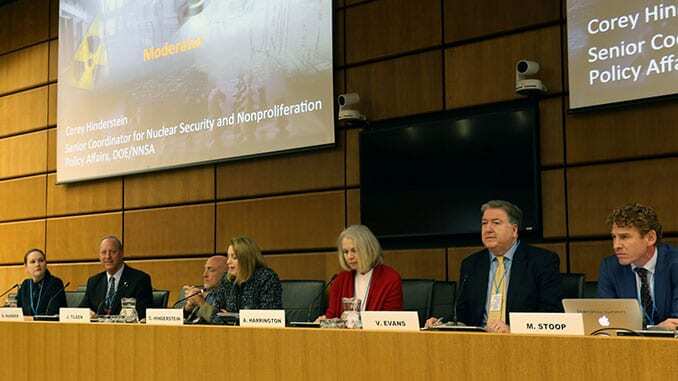 Hosted by the International Atomic Energy Agency (IAEA), the week-long conference provided an inclusive forum to formulate and exchange views on how to improve nuclear security globally. Yun Byung-se, Foreign Minister of the Republic of Korea, served as President of the conference. The Co-Chairs of the open-ended consultation process for the preparation of the Ministerial Declaration were Ambassador Song Young-wan from the Republic of Korea and Ambassador Abel Adelakun Ayoko from Nigeria. 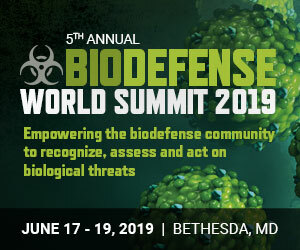 One of the hot topics of the conference was the challenge in checking and preventing unmanned aerial vehicles (UAVs) from posing threats to nuclear and other radioactive facilities. Participants stated the importance of having stringent legal and regulatory controls in the use of drones. 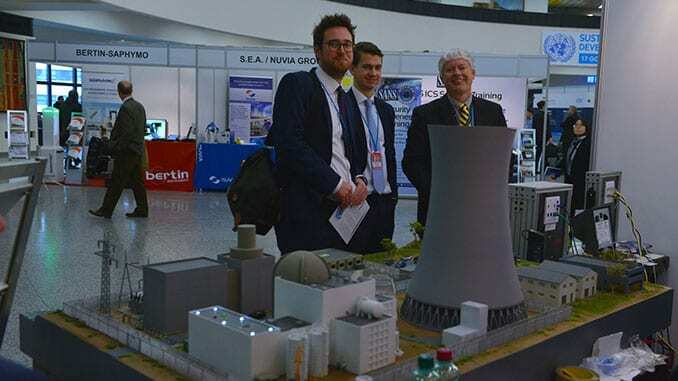 The benefits of UAV’s in the nuclear sector were also highlighted, such as their use to enhance security at nuclear facilities, their role in emergency response and tracking radiation in the environment. Another topic discussed was the threat from cyberattacks at nuclear facilities. National efforts to strengthen cybersecurity and testing computer security controls that are critical to improving security at nuclear facilities were highlighted. 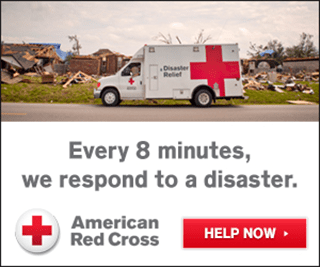 Nuclear power plant operators, vendors, national regulators and international organizations recognize that cyber threats are constantly evolving and that they need to proactively engage in collaborative efforts to enhance cybersecurity to prevent any unwarranted events that could lead to a nuclear or radiological emergency. Participants also exchanged experience on how to implement effective measures against ‘insider threats’ to reduce the risk of the theft of nuclear and other radioactive material and possible sabotage of nuclear facilities. Strengthening Nuclear Security through Exercises and Scenario-Based Policy Discussions. Side event organised by the Permanent Mission of the USA on 7 Dec 2016. 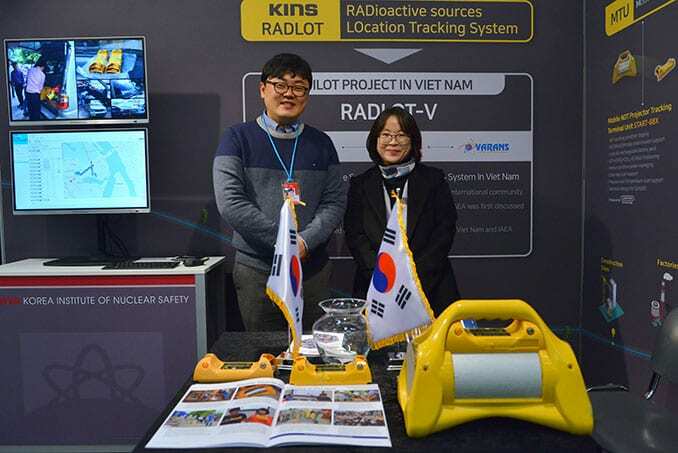 Cooperation to Counter Illicit Trafficking of Nuclear or Other Radioactive Materials. A side event organised by the Permanent Missions of Lithuania and Jordan on 8 Dec 2016. 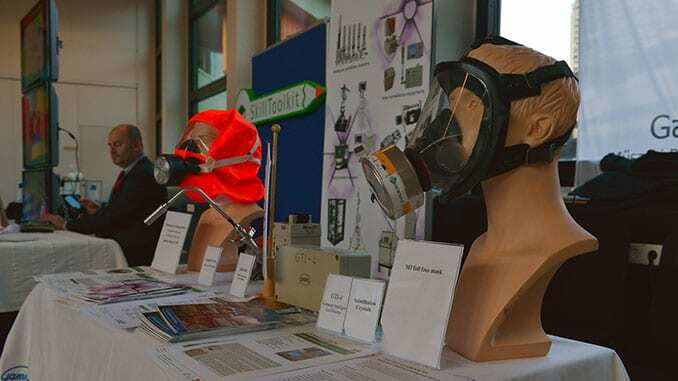 Exhibits at the International Conference on Nuclear Security: Commitments and Actions at the IAEA headquarters. A ministerial segment, lasting a day and a half, adopted a Ministerial Declaration by consensus. During the segment, Ministers had the opportunity to share their national perspectives related to nuclear security. Ninety national statements were delivered. 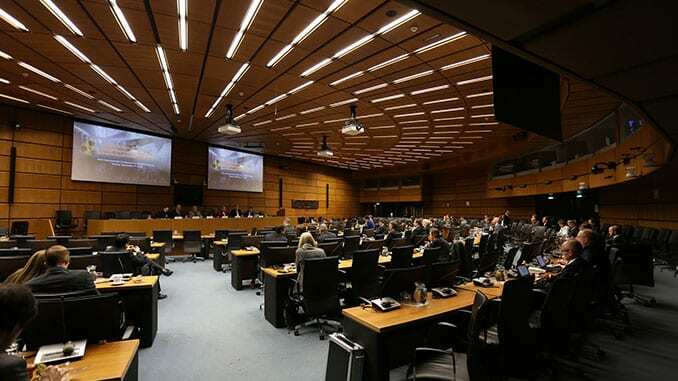 The conference underscored the commitment of the international community as a whole to nuclear security and the unique platform the IAEA offers to assist Member States in further strengthening a global response to a global threat. 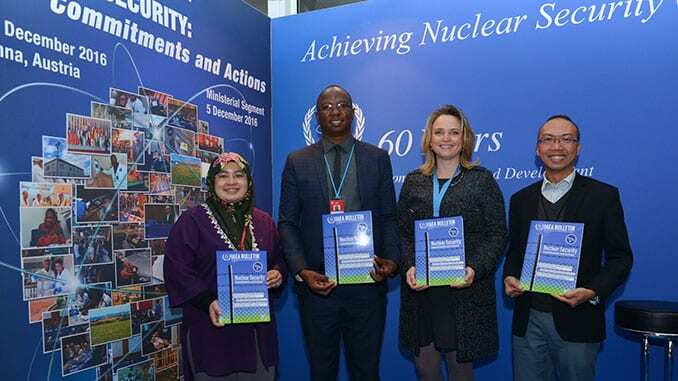 Another important message was encouragement of the universalization of the Amendment to the Convention on the Physical Protection of Nuclear Material (A-CPPNM) which entered into force on 8 May 2016. The importance of adherence to the CPPNM and its Amendment was also highlighted. 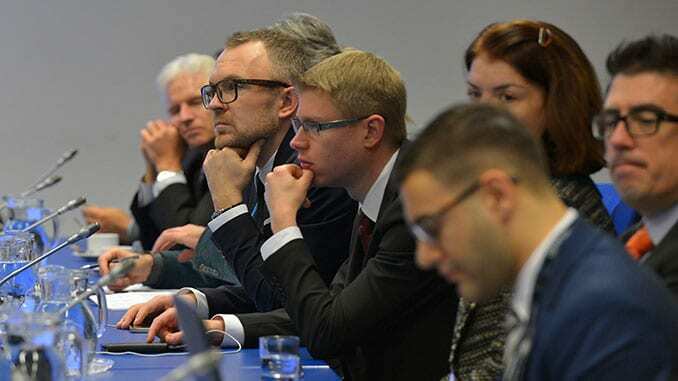 The conference’s scientific and technical sessions comprised of six high level sessions on broad themes central to nuclear security and more than 30 technical sessions on specialized scientific, technical, legal and regulatory issues concerning nuclear security. A number of side events took place on the margins of the Conference, in particular an event commemorating 20 years of the International Physical Protection Advisory Service (IPPAS) service and on scaling up worldwide capacity to manage disused sealed radioactive sources.